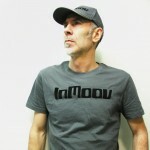 The backbone of your wardrobe, the Official InMoov T-Shirt for a crisp and casual look. 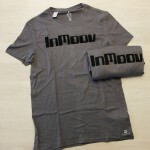 Comes in three different size. 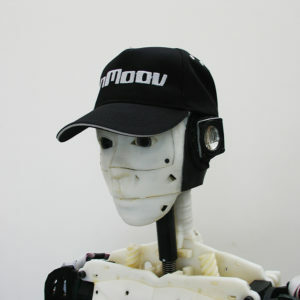 Got my T-shirt the other day and I now wear it everytime I work on the InMoov. Need to get another one for my son too!